17 Jan 2015 Washington D.C. The new show, debuting on January 24 at 10:30 AM, is an hour-long roundup of the previous week’s news, specifically targeted to traveling executives, churchgoers who may miss out on the Sunday morning shows, and anyone interested in an in-depth discussion of the topics that affect us all. “The Right Side Forum” will deliver a relaxed, Saturday morning format featuring Williams and a wide range of local, national, and international guests. The show will address some of the underlying concerns and perspectives surrounding the week’s events, with a little more perspective than weekly news yet less spoilage than the Sunday shows. 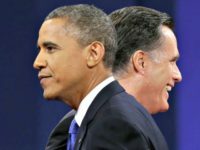 Williams promises that viewers will get the benefit of timely news and perspective before the topics have been completely trampled by the media. An advance statement reveals that the first episode will tackle the issues of terrorism in Europe, focusing on the recent events in France surrounding the massacre of journalists at the headquarters of the satirical magazine Charlie Hebdo and the subsequent reaction of world leaders and French citizens in repudiation of the violent extremists. 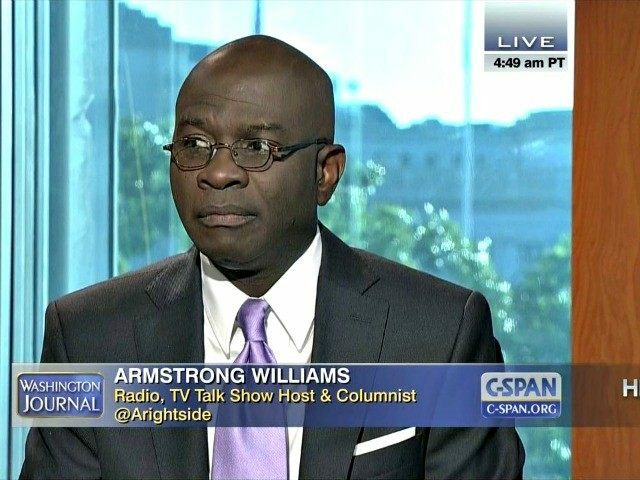 Host Williams, whom the Washington Post once called “one of the most recognizable conservative voices in America,” is a long-time contributor to Townhall.com and has a nationally syndicated column that appears in such publications as USA Today, The Wall Street Journal, The Los Angeles Times, The Washington Times, and The Detroit Free Press. He has also appeared on nearly every major TV and cable news show. Williams is the author of the brand new book Reawakening Virtues and hosts RightSideWire, a show on Sirius/XM UrbanView 126. The Right Side Forum hosted by Armstrong Williams airs at 10:30 a.m. on Saturday mornings, beginning January 24, 2015, and rebroadcasts at 6:30 pm on Saturday evening on Washington, D.C. News Channel 8.